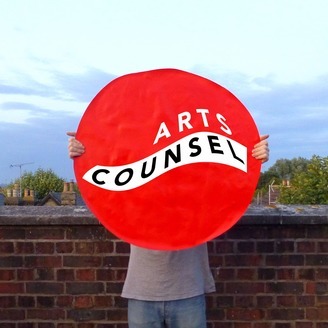 Arts Counsel is a series of podcasts creating a platform to hear what people are making, seeing and experiencing in the UK arts scene today. Through different strands of the podcast we’ll be sharing voices from across the spectrum of the arts: from literature to theatre, fine art to sound art and everything inbetween. Each month we aim to build the platform by adding podcasts in multiple different forms, hearing from as many people as possible. 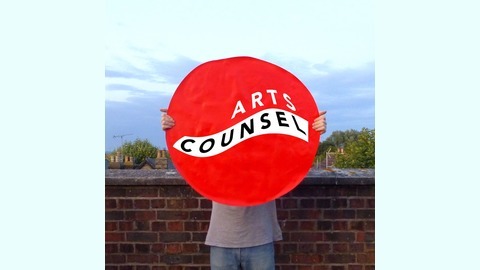 We’ll be chatting one on one with artists and practitioners, visiting studios and learning how people work, staging group chats about specific subjects concerning the arts and providing a platform to hear what audiences and viewers think of what they experience.